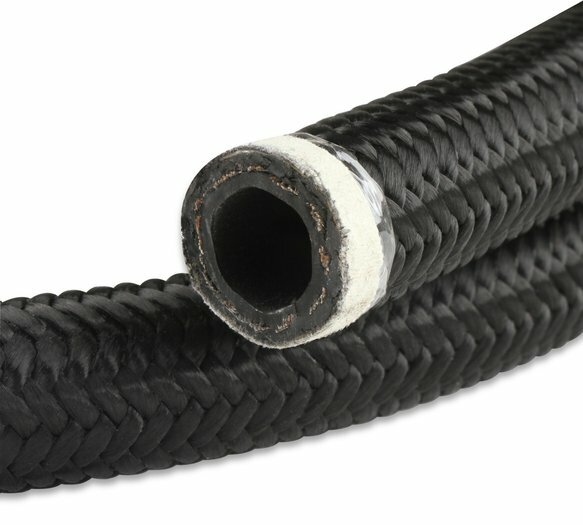 The special inner liner on this hose is more resistant to fuels than most synthetic rubber AN hoses. 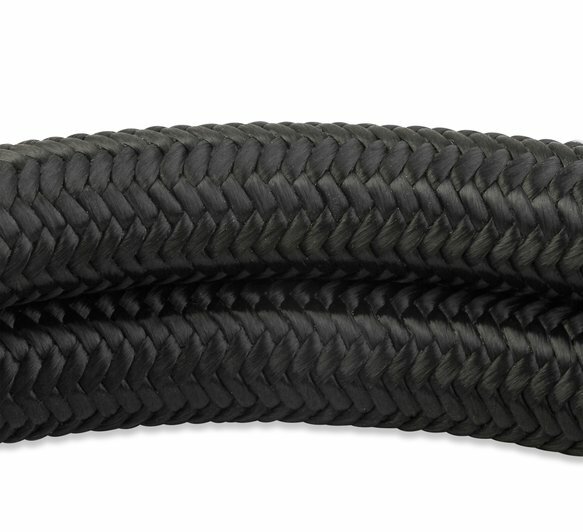 Lighter weight than traditional stainless braided hose. 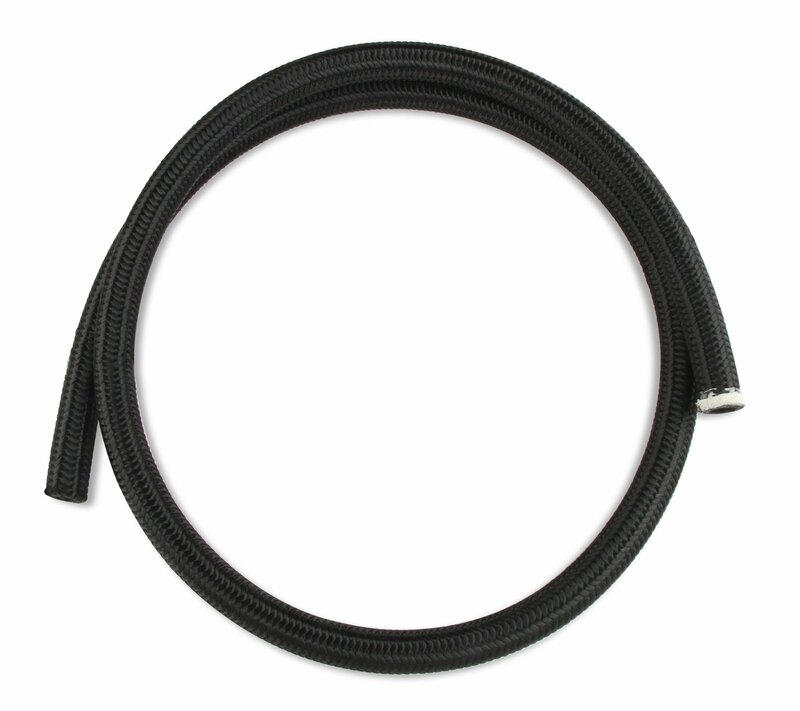 Budget priced and designed for use with Mr. Gasket Swivel Style Hose Ends.